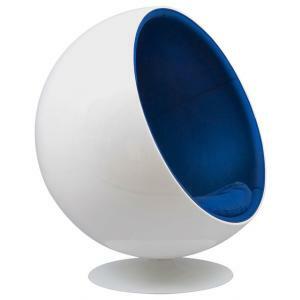 The Original Eero Aarnio Ball Chair, imported from Finland, is the classic that broke all the rules and transcended 60's modern furniture design. 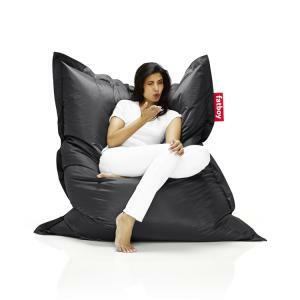 Have fun & make a statement! 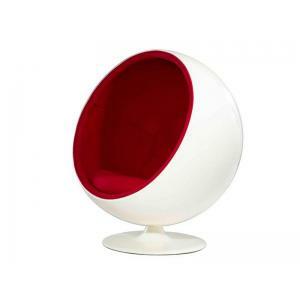 Eero Aarnio is one of the first 60's modern furniture pioneers in using plastic and fiberglass in industrial and furniture design. These materials set designers free to create any shape and any color they wanted. 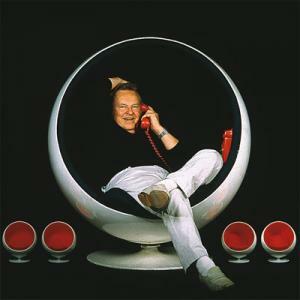 One year after he had designed the Pastil Chair in 1968, Eero Aarnio received the American Industrial Design Award and countless other awards. 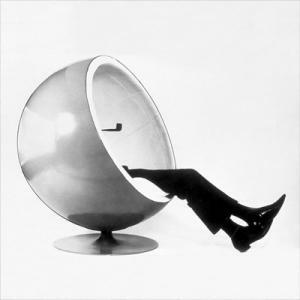 The New York Times wrote about the Eero Aarnio Ball Chair and Pastil Chair at this time: "the most comfortable forms to hold up the human body." 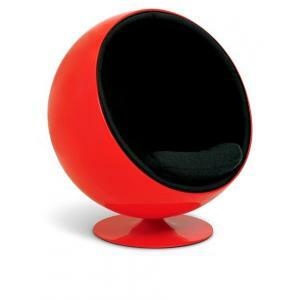 The Aarnio Ball Chair also impresses the user by the special accoustic. 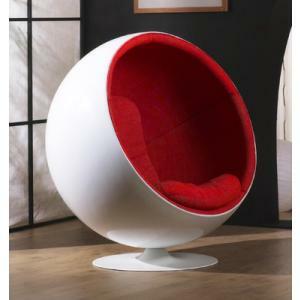 The Ball chair swallows the sounds and makes you feel isolated inside in a very pleasant way, even when set in a crowded place. 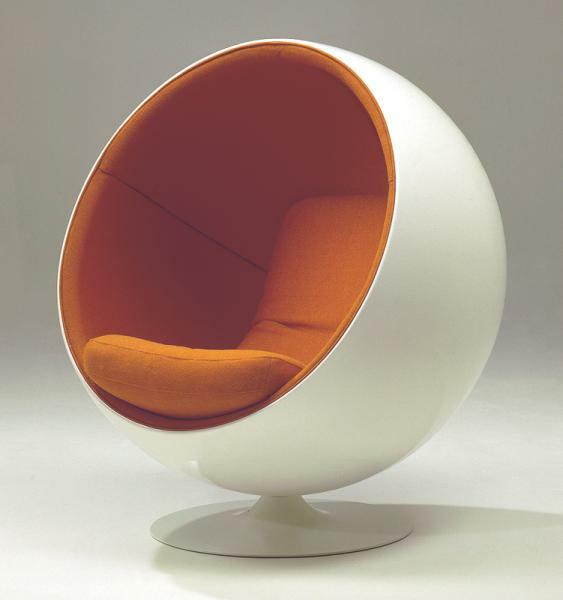 This is the original Eero Aarnio Ball chair in current production and imported from Finland. 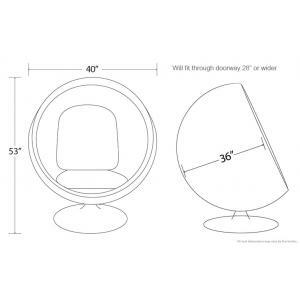 There are inferior quality imitations and they use inferior materials and designs. 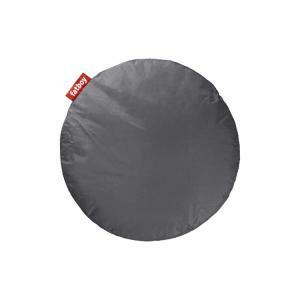 They have been known to crack, break, and use poor quality fabrics. 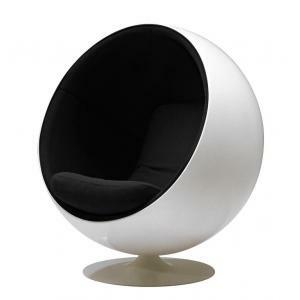 The Ball Chair has a fiberglass glossy shell, steel lacquered base, high-density quality foam cushions that are removable. 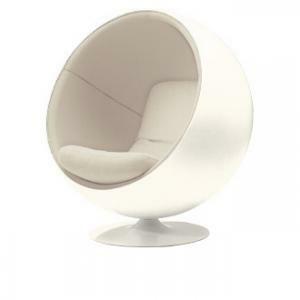 The interior fabric of the Ball chair use quality wool blends by the well-known brand Kvadrat. 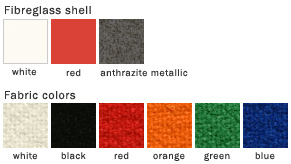 Other color of Shell or Fabric may be made custom.